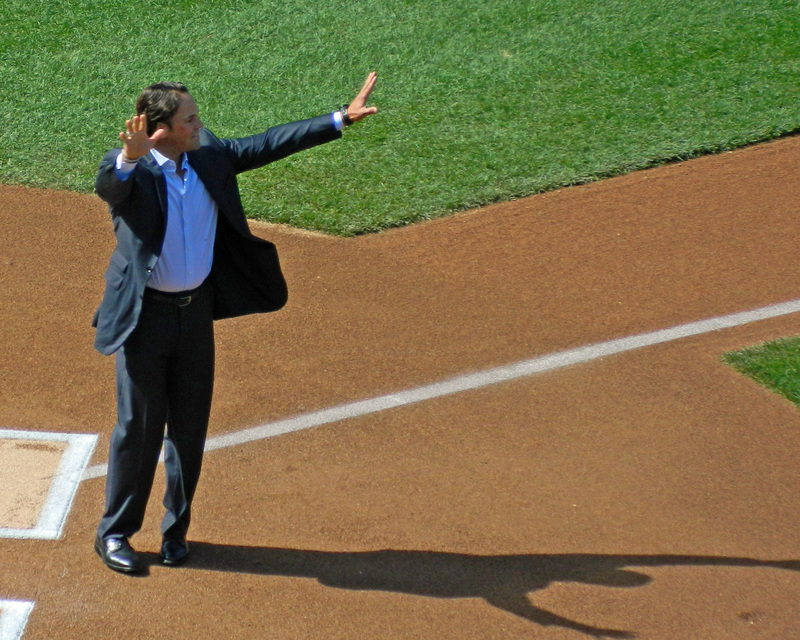 On September 29th, the catcher with the most home runs in Major League Baseball history was celebrated at a Hall of Fame induction ceremony. It was two months later and 200 miles south of the celebration he had probably been hoping for at the beginning of the year, but Mike Piazza was gracious as he was inducted into the Mets Hall of Fame. 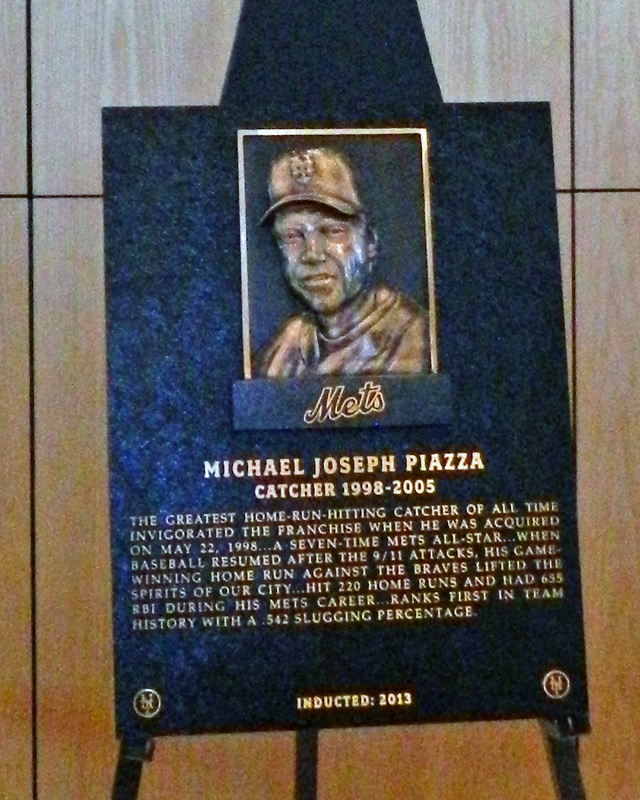 During a month when baseball had lost almost all meaning for me, Piazza’s recognition at Citi Field was a reason to be excited about going to the ballpark on the last day of the season. Hopefully the Baseball Writers Association of America have given Mets fans a reason to be excited about next summer’s Hall of Fame induction ceremony. Next Post Link: The Business of Baseball in N.J. I think he’ll get in at some point. I see him as a guy who sort of gains steam every year, possible toward the end of his 15 years on the ballot. If Mike Piazza takes 15 years to get into the Hall of Fame, I guarantee you I will stop caring about the “honor” long before it actually happens. Completely agree with that. I hope it’s this year, but I’m guessing it’ll take another couple of years for him to get in, for no good reason. I suspect that you’re right. I think this year, we’ll get Maddux & Glavine along with the three managers.